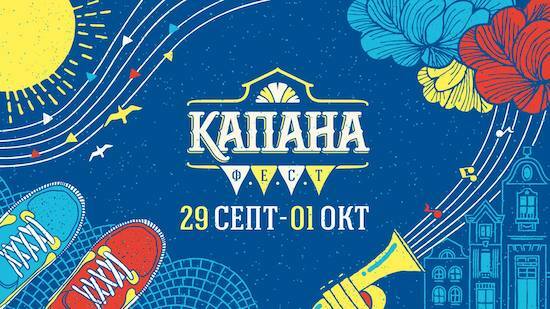 For the 6th year in a row “Kapana Fest“ will take place from 29th September to 1st October in Plovdiv. Regulars will know I spend a lot of time out of the ski season in Plovdiv and the 2.5 hoursdrike from Bansko makes it a fabulous place to visit. Plovdiv is the European Capital Of Culture 2019 and has so much of what I want in a city. After many visits I still enjoy a ramble round the old town and the views over the city from there. It’s a big city but seems so much more relaxed and friendly than Sofia. For now, it offers great value across the board from hotels, eating out and drinking. The more time I spend in Plovdiv the more I like it. I hope you, dear reader, find time to come here. It’s great all year round but Autumn is a perfect time with temperatures usually hitting the 20 C right into mid November. But “Kapana Fest“ is one of my favourite events in the city. It’s not only for the locals but it’s perfect for travellers and tourists. More than 50,000 visitors come to “Kapana” (The Trap) area for the event. It’s very easy to find, being located just after the mosque and below the old town. Plovidiv’s Kapana has a bohemian vibe. It’s pedestrianised and everyone loves it. You can even get yourself a decent craft beer there. If you’re a fellow wine lover then visit Vino Culture. Click here for my Top 5 places in Plovdiv. But be sure to book a table at Pavash a least two days in advance. 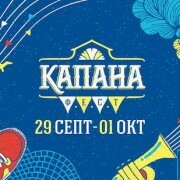 This September the Kapana Fest program will include music and dance, movies and literature, workshops and many creative exhibitions. One of the highlights is “Bazar Kapana’. 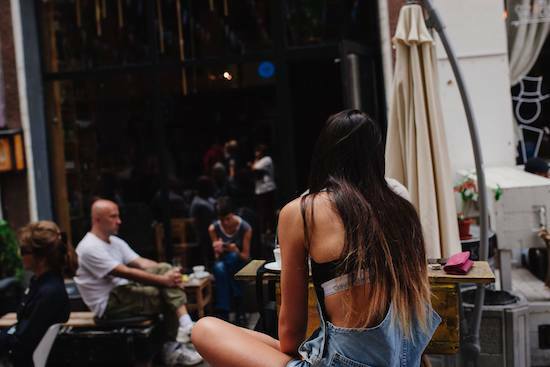 Over 100 Bulgarian artists are going to present their work in several thematic areas. A key accent in the musical program is a concert in honor of Chester Bennington, the world-famous vocalist of the band Linkin Park (wikipedia link to the US rock band) – Kapana Fest – Remember Chester. Fans will have the opportunity to leave their message to the band on a huge vinyl which Linkin Park is going to receive after the fest. A number of Bulgarian musicians will join the stage as well. The other special surprise is a hip-hop guest from LA. Who is this? I do not know but the organisers tell they will announced this soon. A highlight for me will be the the car club “Retro”. Check out the classic cars from the 40′s, 50′s, 60′s and 70′s. The very hot weather will change by next week. The countdown to the season begins. Be sure to check out my new What the FAQ series. Parts 1 and 2 are out now. Bookings for the ski season are in full swing. Booking here not only saves you money but also helps support my work on banskoblog.com. Sing up for the zero spam newsletter too and receive a monthly update on what’s happening and links to the top tips to make the most of your time in Bansko and also for some stuff I like in Plovdiv and Sofia too.